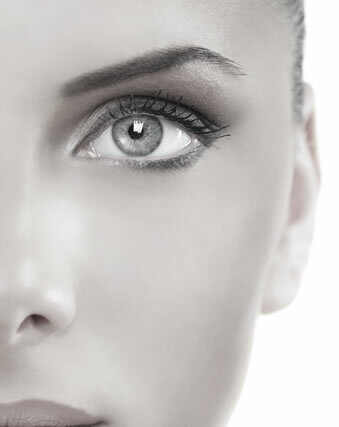 With the most technologically advanced treatments available and a focus on advanced clinical expertise, the staff at The MedSpa will partner with you to customize a treatment program to address your unique needs, and achieve your cosmetic goals. 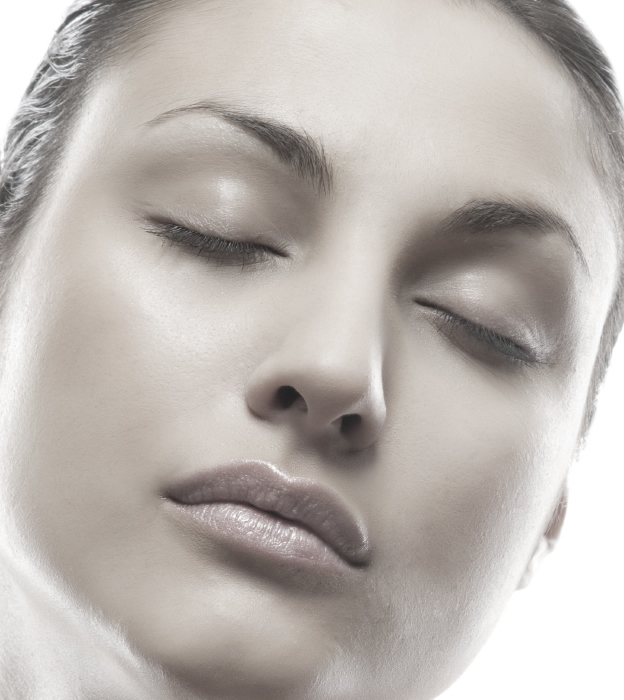 The MedSpa focuses on blending relaxing and rejuvenating treatments with sound, clinical results. Call 410.548.7578 and schedule your FREE consultation now! We take care of our clients, and sometimes that means a special for you. The MedSpa will send our specials directly to your phone via text message. "I was fearful of needles. Botox is not at all painful and I love the results. It smooths out the lines on my forehead without looking fake." "I have suffered from Rosacea for several years and have tried everything from antibiotics to retinoids and all the products at spas and department stores. 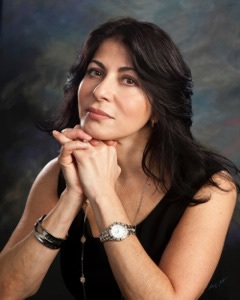 Nothing made an impact like the limelight and genesis treatments that Dr. Jarrah performed. For the first time in years I have had strangers compliment me on my "beautiful, glowing skin". Thank you Dr. Jarrah!" "I had Juvederm injections in my lips. As I age, my lips have gotten thinner. 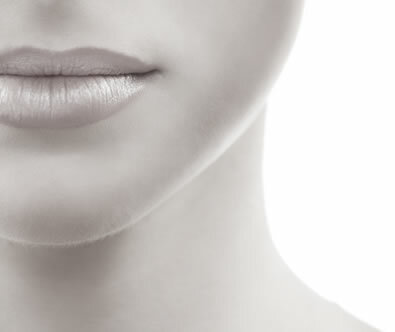 Now with Juvederm, I have more natural lips that even my husband notices." "I really love my Limelight treatment. I never thought I could leave the house without wearing makeup. Now I have smooth, flawless skin. Thank you MedSpa!"